As part of our service to our customers we can arrange collection for used vehicle tyres. We collect from garages, MOT centres and tyre replacement companies across the North West and beyond. We offer very competitive gate fees per tyre. Please email hello@endurmeta.com for more information. We repurpose and reuse the materials we collect from the tyre recycling process. Our collection team will visit your site, at a time convenient to you, and collect your tyres for disposal. We can arrange a weekly, fortnightly or monthly collection – whichever suits your needs best. The tyres are processed through our extensive tyre recycling lines, which shreds, granulates and separates them into various size rubber chippings, fibre and tyre wire. These are then repurposed or recycled. 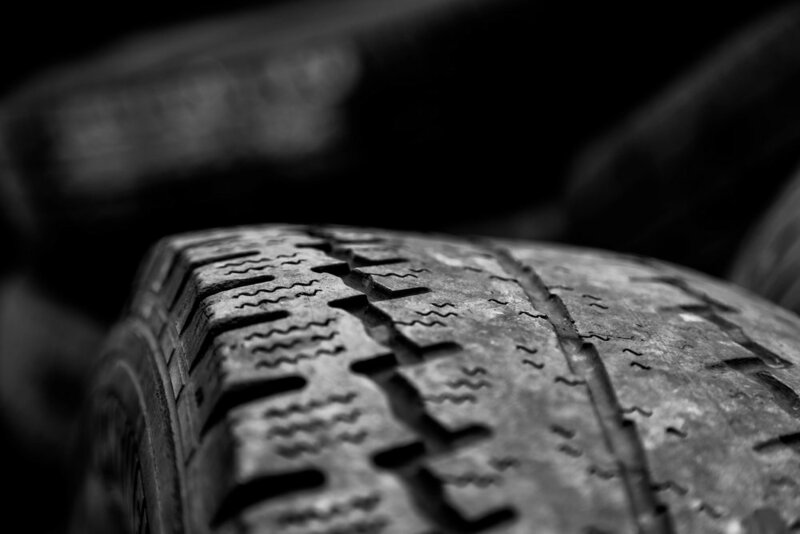 Our aim is to recycle one of the world’s toughest materials – used vehicle tyres and automotive rubber. We manufacture and sell high-quality rubber chipping products. these are innovative, useful, long-lasting and great quality. Safer Surfacing thrives on creating useful products made from recycled rubber. All our recycled rubber products are produced with the environment in mind. By using our range of products, you have helped put to good use some of the world’s toughest materials to recycle.